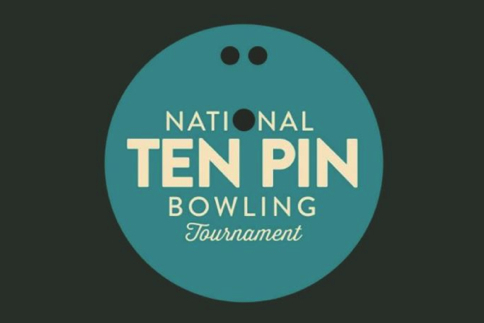 LEAP Sport Scotland’s National Tenpin Bowling Competition occurs every February in celebration of LGBT History Month. Congrats to the 2019 Corporate Cup winners, JP Morgan; Community Cup winners Glasgow Frontrunners; and the Youth Cup winners, VADA youth group. To check out the full article on the 2019 Results, read on here. See more on the Corporate Cup here. See more on the Youth Cup here. LGBT History Month is an annual LGBT (Lesbian, Gay, Bisexual & Transgender) event which takes place every February and celebrates all things LGBT – past, present and future. It brings the community together through a wide variety of events including arts, film screenings, coffee mornings, poetry readings, charity events and more. LEAP Sports Scotland works with LGBT History Month to ensure that sport events and activities take place throughout the month. Further details about LGBT History Month can be found on their website, as well as on Facebook and Twitter.